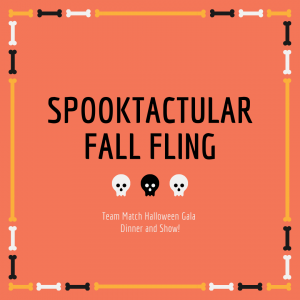 Please join us Friday & Saturday, October 25th & 26th for our Spooktacular Fall Fling Team Match Halloween Gala Dinner and Show! You will be welcomed into the spooky and sinister world of gruesome dancing goblins & gnomes. Dancing under a 1000 eyeballs. 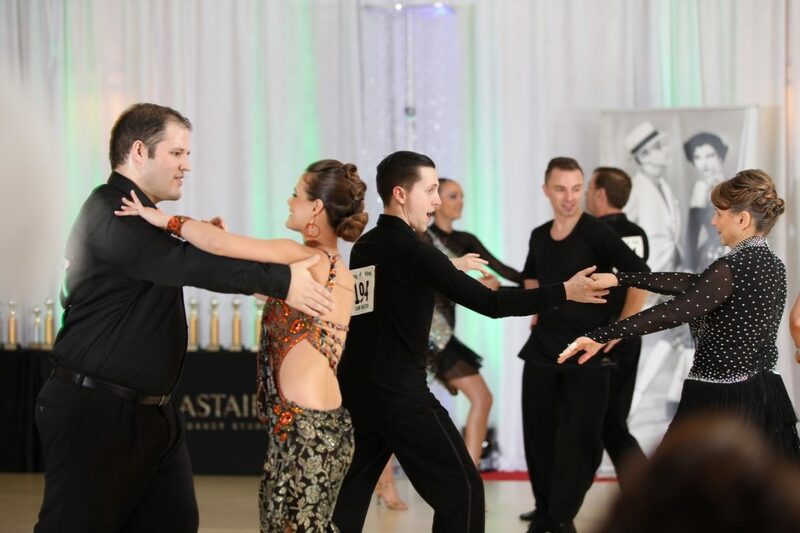 Watch in wonder as the professional ballroom dancers entertain you with spectacular routines of Waltz, Rumba, Tango then spice things up with some Latin flare in Salsa & Bachata. 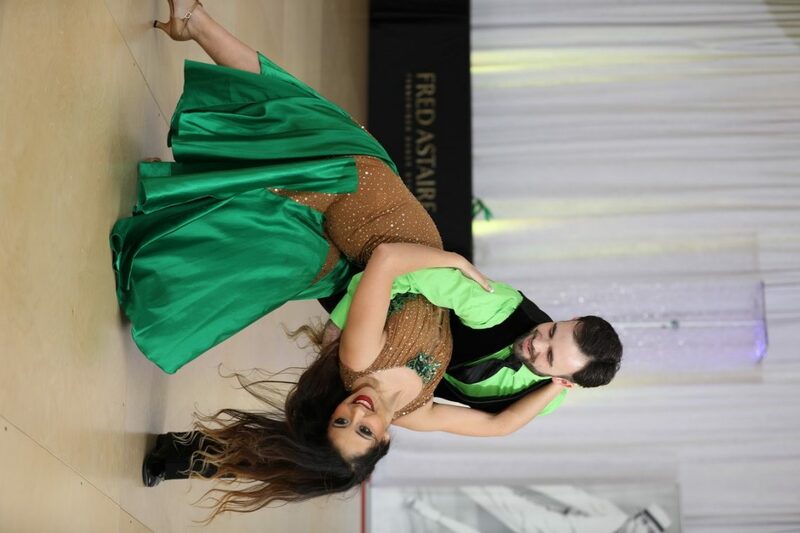 Professional Ballroom Dancing Show filled with some amazing pro-dancers. VIP Ticket $200 – CLICK HERE TO PURCHASE YOUR TICKET! Spring is such a colorful time of the year and we love it after the dreary winter. So for our Friday, April 12, Practice Party we are asking everyone to wear blue. When we hold out Practice Party on Friday, April 26, we request that you wear red. Reason? None. Just for fun. Let’s rock those colors as we dance! 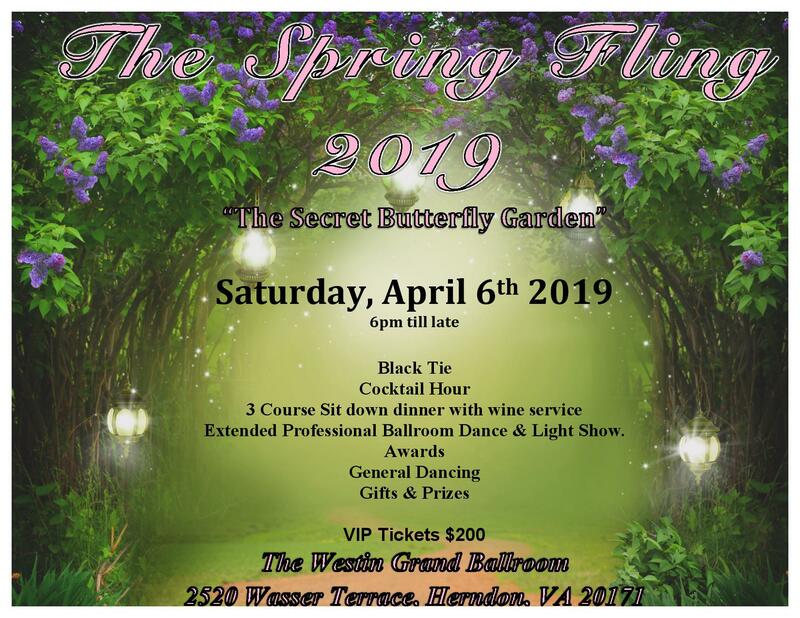 Sandwiched between those two events is Swing Night Out On The Town at the Hilton Dulles Airport Hotel. The date has been changed to Friday, April 19, and guests are welcome. 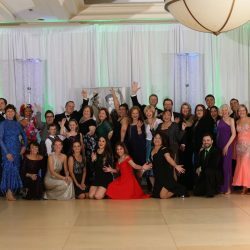 Bring someone along – a friend, a co-worker, a family member – and share the ballroom dance experience that you enjoy at our Reston dance studio. 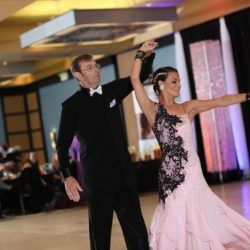 This event will be held at the Marriott Marquis Houston and is the first Fred Astaire Dance Studios’ national dance competition of 2019! 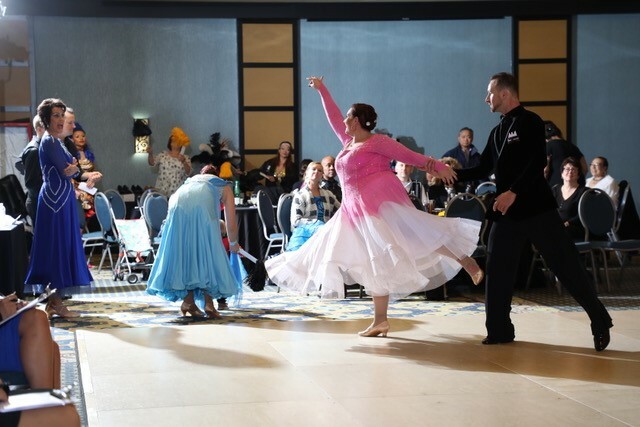 CCDC 2019’s theme is “County Fair,” and it will feature four days and nights of spectacular dancing and an exciting Pro Competition on the final night. Lastly, a Save the Date – Tuesday, May 14. We will have guest coach Anna Trebunskaya, from Dancing With The Stars, on hand. Book your coaching session soon, as she is always in high demand! 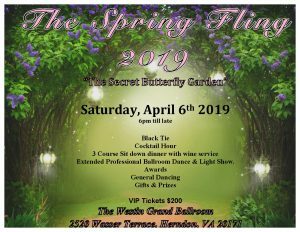 You will be welcomed into a transformation of The Secret Butterfly Garden as you the delight in the hundreds of butterflies that float above the dance floor and the dazzling light show. 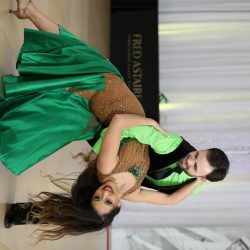 Watch in wonder as the professional ballroom dancers entertain you with spectacular routines of Waltz, Rumba, Tango then spice things up with some Latin flare in Salsa & Bachata. We enjoy a party where love is in the air and food is on the table. 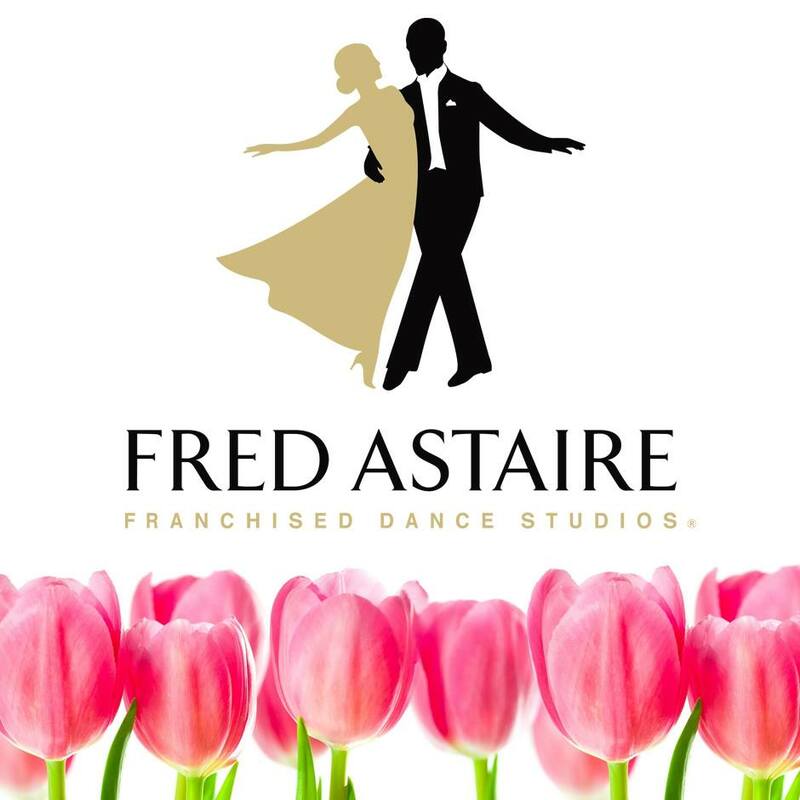 Please join us on Friday, Feb. 8, at the Fred Astaire Dance Studio of Reston, Virginia, for our Valentine’s Open House Guest Party. The party runs from 7-9 p.m.
Of course there will be dancing. You never need to ask about that. And roses for every lady. There’s going to be an open bar, a full buffet, a chocolate fountain, a special group dance class, and a price you cannot beat – free. Yes, all free. The only thing we ask is for dressy casual attire. Reminder – this party is open to one and all! 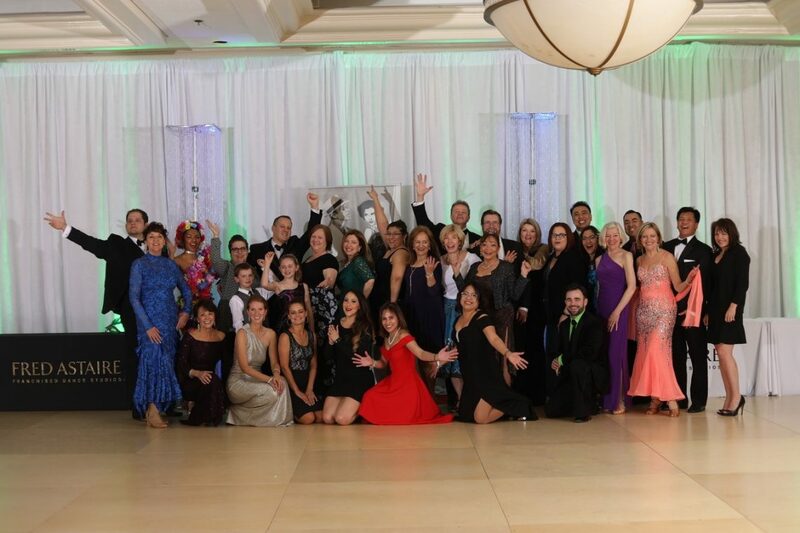 We’d like everyone to get to know the Reston studio family and to take part in our many group ballroom dance classes and private ballroom dance instruction. 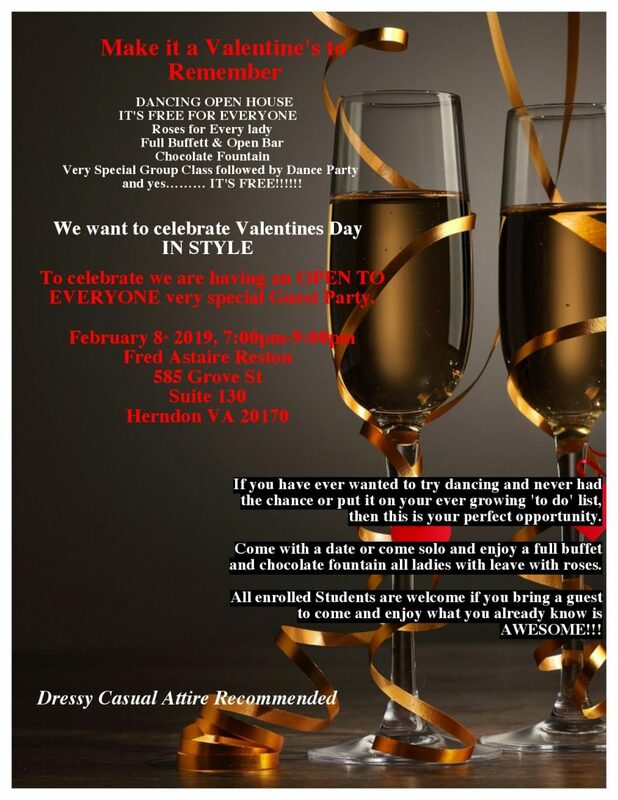 The Valentine’s Open House Guest Party provides the perfect opportunity for those who don’t dance to discover a whole new world of fun and to meet new people. Bring a date or just bring yourself. Or bring a friend or coworker or family member who might enjoy the evening and learning to dance. One other note for your calendar: We have the fabulous Tony Dovolani in the Reston studio as a guest coach on Tuesday, Feb. 19. Tony has appeared on Dancing With The Stars and also coached actress Jennifer Lopez. He is also a Fred Astaire Dance Studios board member. Talk to your instructor about working with Tony. We look forward to seeing you at these two special events and at all of our other practice parties throughout the month! Celebrate Valentine’s Day in style! 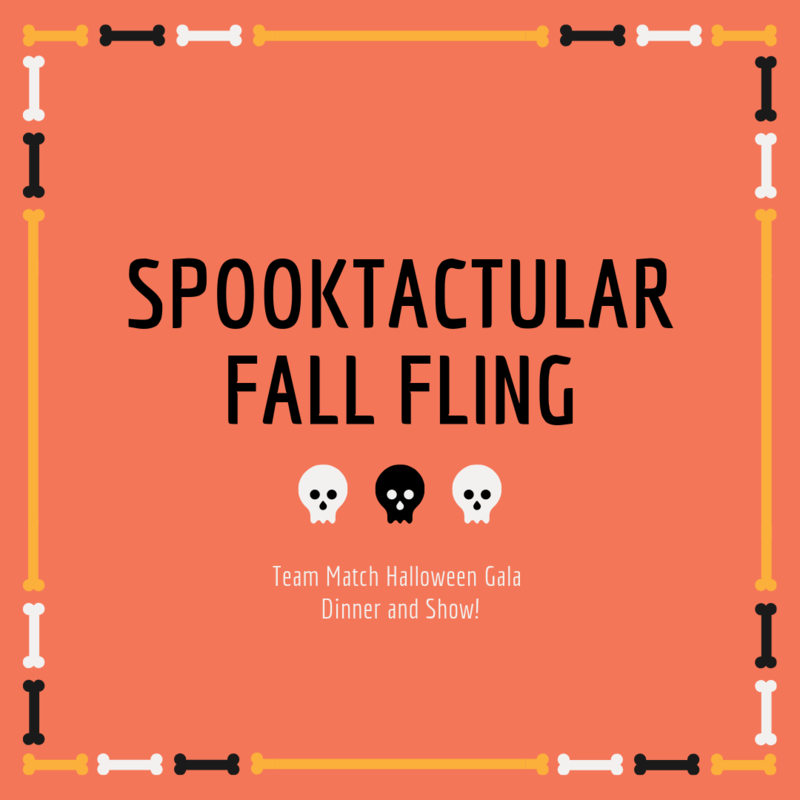 Here’s the opportunity you’ve been waiting for; come with a date or come solo and enjoy social dancing, a full buffet, and a chocolate fountain, plus, all the ladies will leave with roses. Get a feel for our studio and our wonderful dance instructors. If you’re a current student, now is your chance to share the fun and experiences at your Fred Astaire Dance Studio of Reston with your significant other and your friends. It’s going to be fun, low pressure and an absolute delight. 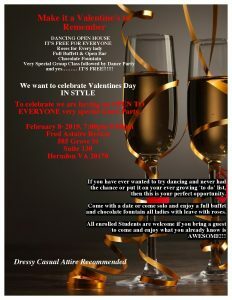 Singles and couples, everybody is welcome to celebrate! The modern world is stressful. Between work and our personal lives, something is always coming up that increases the level of stress with which we have to deal. From momentary stressors to chronic sources of anguish, many people find themselves teetering on the edge. If you are sick of feeling this way but you do not want to resort to pharmaceutical treatment options, there is an answer that is both fun and effective: dance. 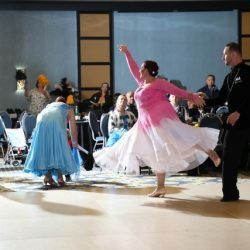 While you may shake your head at the idea that a few dance classes could change how much stress you are under, read on to learn about a few of the ways in which dancing could help you reduce stress and improve the way that you handle the negative effects of tension in your life. 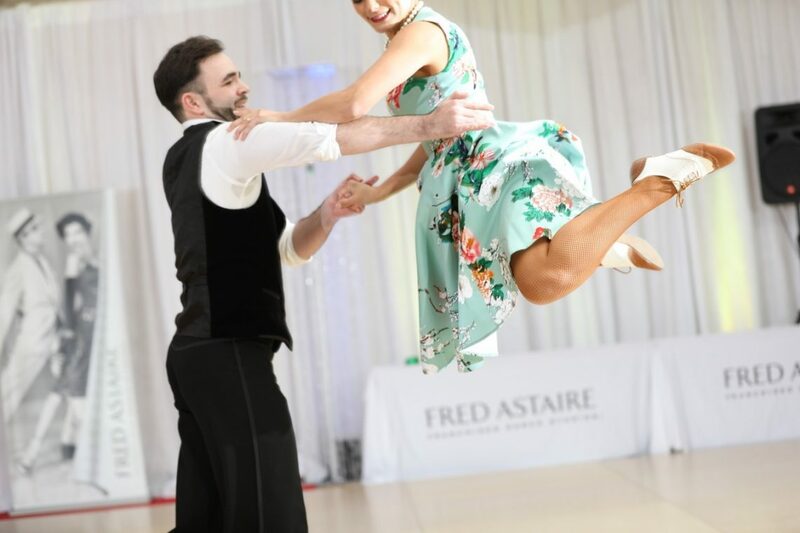 If dance lessons sound like a great way to blow off some steam while learning a fun new skill, contact us at the Fred Astaire Dance Studio in Reston. 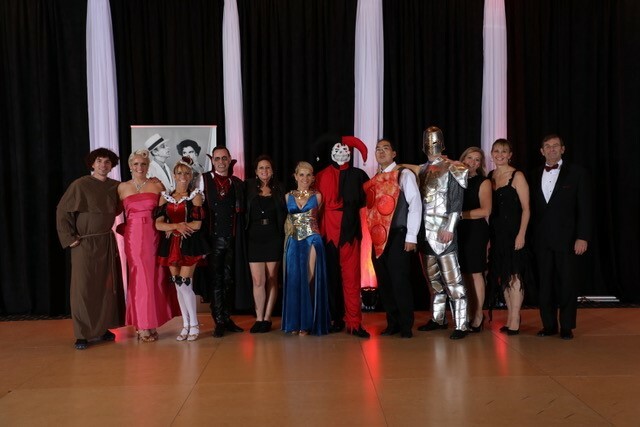 Our dance instructors are highly skilled dancers themselves and even better teachers. 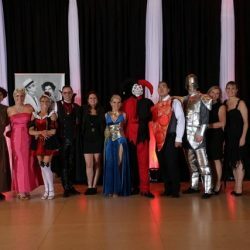 Under their guidance, you will learn how to dance in an exciting and low-stress environment with other people who are looking for healthy ways to have fun and overcome the hardships and hassles of the world. Have you ever noticed that a lot of people who spend a good deal of their time running or working out at the gym tend to be fairly happy and relaxed? While exercise is not the only factor you need to take into account in order to fully tame the worries in your life, it can be a great way for you to begin the process. Studies have shown that regular exercise can help reduce fatigue, improve your ability to concentrate, and enhance your cognition. Being more alert, able to concentrate, and having a clear head are important ways to help overcome anxiety and stress. If traditional sports aren’t your thing, and going to the gym sounds like something you just won’t be able to commit to, you should give dancing a try. You receive the same benefits as other kinds of exercise but you are in a collaborative, and low-stress environment. Anxiety can be vicious. While it affects the way that you see and deal with the outside world, it also has an impact on the way that you see yourself and how you feel about who you are. When you have negative feelings about yourself, it can be difficult trying to handle additional tension that the rest of the world may exert over you. Dancing can be a fun and effective way to improve your self-esteem and your overall mental health. When you feel better, you can think better, and being able to plan for, and effectively deal with, stress can make your life better. 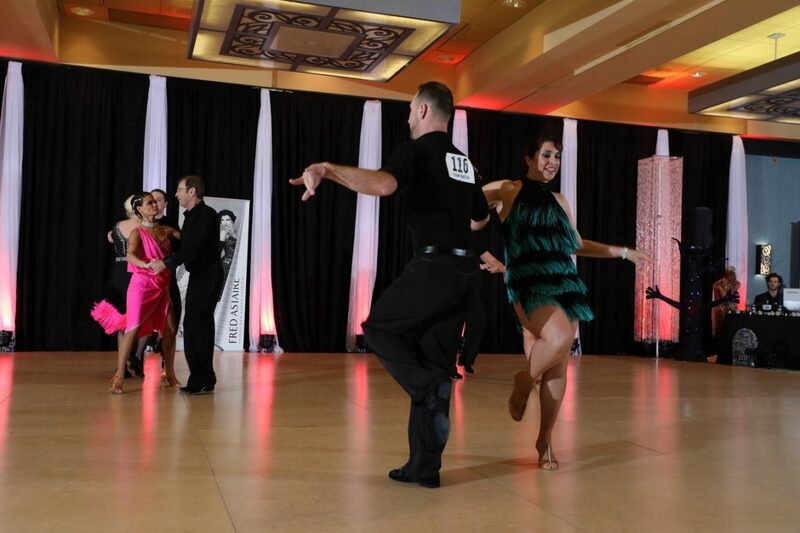 Are you ready to fight stress while learning how to waltz, foxtrot, tango, or swing dance? 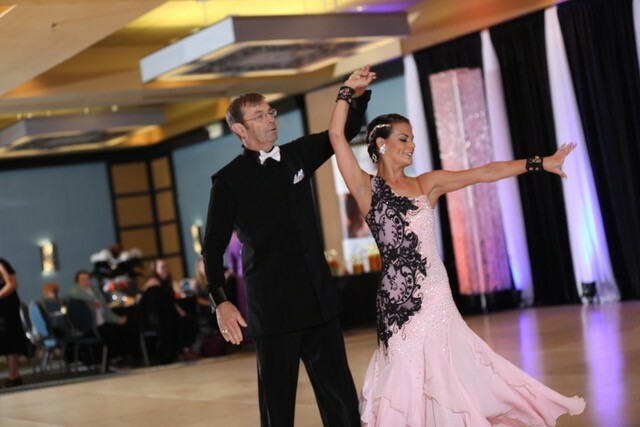 Then call Fred Astaire Dance Studio in Reston for your free introductory lesson today!